One of the key essential elements of making your home look its best, is making sure that you also take care of finding the right Fayetteville landscape design expert to take care of your service needs. 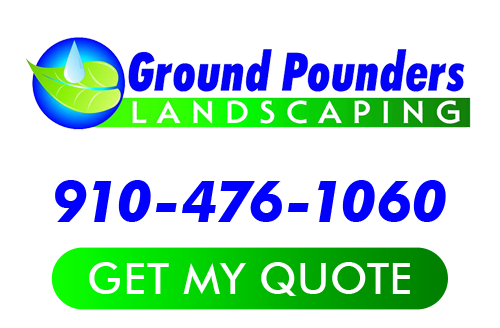 By choosing the team here at Ground Pounders Landscaping, you can rest assured that you will be working with the best that there is. We take great pride in the work that we do and that shows in the quality results that we have been able to deliver for each and every one of our clients, each and every time. Aside from skill, talent, training and experience, it is about genuinely caring about the customers we serve and the work that we do. Since 2007, we have been the name locals rely on for this type of work. We may be a locally owner, small business but that just means you get the same level of high quality work but with the individual care that you need and deserve. Don’t just take our word for it; give us a call and let us show you what we can do for you. Some homeowners have in mind exactly what they want when it comes to their landscape design; others seem confused and overwhelmed, which is why they often put off taking care of this service. Keep in mind, your landscaping is to the outside of your home what interior design is for the inside. All you have to do is work with an established and reputable company to take care of this work for you so that you can get the results that you want – even if you don’t know what that look is that you want. We have worked with just about every type of customer that there is and we can certainly help you with your design choices. Let us show you options you have in order to inspire creativity and make sure that you truly get the final results that you want. You should never settle for less than you truly want when it comes to the final look and feel of your yard. Let this finally even become a place where you and your family start spending more time together. The exterior of your home is what makes the first impression and adds to your curb appeal – or detracts from it. 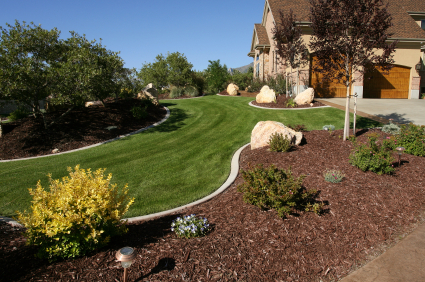 Let the team here at our Fayetteville landscaping company take care of this work for you. As the premier choice for Fayetteville landscaper services, you can rely on us to provide you with the best in superior quality work. Call today to find out more about what we have to offer you for both residential and commercial work. If you are looking for a Fayetteville Landscape Design expert then please call 910-476-1060 or complete our online request form.